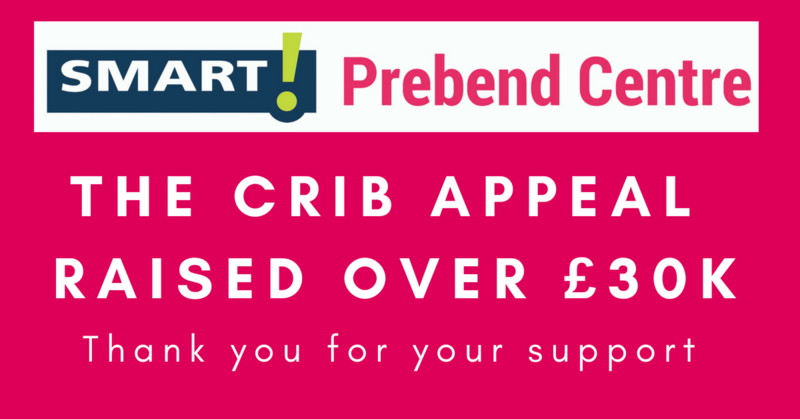 The figures are finally in and we are delighted to announce the SMART Prebend Centre Christmas Relief In Bedford (CRIB) appeal has raised an incredible £30,379! We’d like to say a massive thank you to everyone who donated! You have made it possible for the centre to provide meals, gifts, food, clothing, essential supplies, companionship and support to some of the most vulnerable people in Bedfordshire throughout the winter months. During December alone the centre provided 1077 hot lunch meals, not including Christmas day, when the team served a further 60, 2-course Christmas dinners. What is the CRIB appeal? 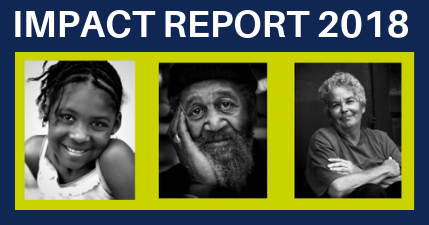 The CRIB appeal is the SMART Prebend Centre’s annual appeal to raise additional funds to support the homeless and vulnerably housed during the winter months. The appeal runs every year between November and February and sees residents in Bedfordshire and the surrounding areas generously donating to help out. 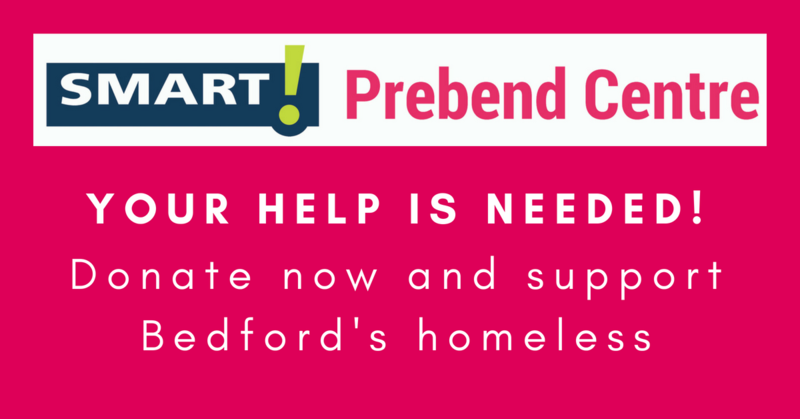 The SMART Prebend Centre supports the homeless, the vulnerably housed and those who face issues of social isolation in Bedfordshire. The Centre is open 365 days a year providing support, advice, food, clothing, toiletries, showers and somewhere safe for the most vulnerable within the community. How can support the SMART Prebend Centre?